This page looks to explain the odds of winning with online slots. It’s a common question to ask what are the odds of winning online slots? The odds of winning online slots – are Online Slots Rigged? 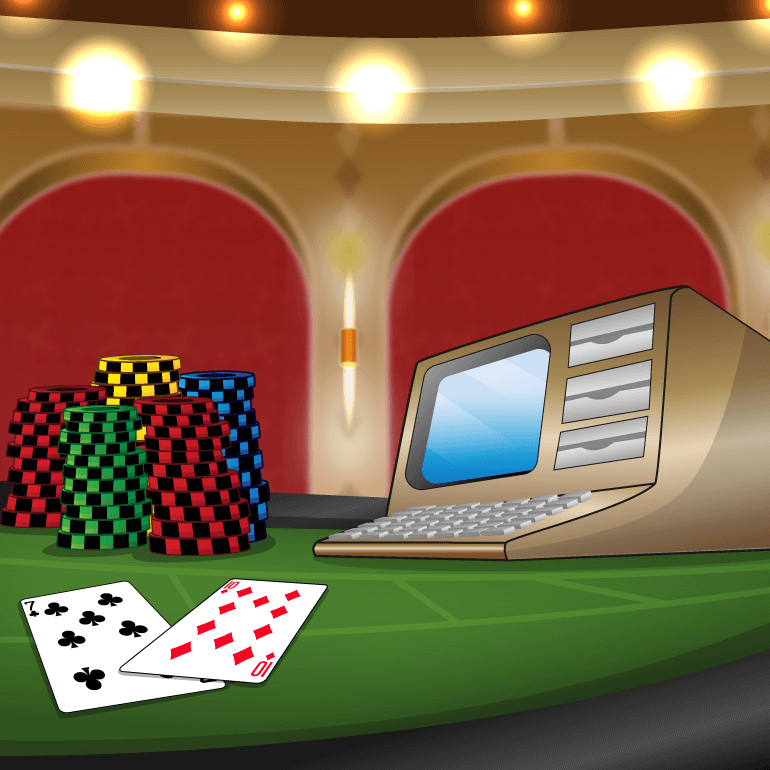 Whether you’ve enjoyed playing slot machines in land-based casinos or online, or you’re merely considering trying your very first online slot, like any player, you might be wondering what the odds of winning online slots are. Unlike table games such blackjack and European roulette where specific types of hands and bets offer fixed returns, slot games aren’t quite as straightforward. For starters, slot games can differ considerably in their number of reels, the number of paylines, bonus features, and game mechanics (e.g. pays one way or pays both ways), which means that you may feel unsure which ones offer you better odds of winning online slots than others. Sadly, no player has the power to predict what symbols will land on the reels when spun, but then, neither can the online casinos. This is because web-based slot games use random number generator software (N.B., also known as RNGs), which use complex mathematical formulae to determine the outcome of each spin so that it is entirely random and unbiased. Online casinos that are regulated and licensed by the UK Gambling Commission, and particularly those which are certified as “safe and fair” by independent industry bodies such as eCOGRA, must allow their Random Number Generators to be regularly audited. When you’re trying to work out the odds of winning online slots, one factor that you should take into consideration is the game’s RTP or Return to Player rate. RTPs are defined as percentages, and as a general rule of thumb, the higher the percentage, the better. Return to Player rates indicates how much of the money wagered on a particular game will be paid back to players over time. 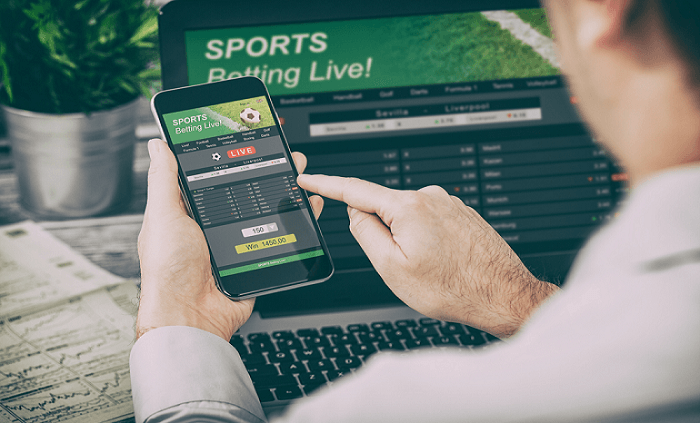 For example, if you spend £100 on an online slot such as NetEnt’s Starburst which has an RTP of 96.1%, you should expect to receive £96.10 back in winnings in the long term. However, the RTP is only a theoretical indication of a slot’s potential to pay back your stakes. Because of the Random Number Generator software, online slots can also award massive prizes out of the blue (such as progressive jackpots) or, at the other end of the spectrum, multiple consecutive losing spins. Variance is also a factor in determining the odds of winning. Variance is a name that’s used to imply the kind of payouts you can expect to win while playing a slot game. Slots which are described as low variance award small prizes more frequently while slot games that are high variance pay out less often but usually award bigger prizes. Like the Return to Player rate, hit frequency is often used with regards to the odds of winning online slots to indicate how likely it is for a game to have a winning outcome, and it is also represented as a percentage. For instance, if a slot has a hit frequency of 20%, it will award a winning combination approximately 20% of the time. There can be a considerable variation in the hit frequency of different online slots, with some offering as low as 3% and some as high as 40%. Although a low percentage may seem worth avoiding, it’s likely that the game enables players to scoop a sizeable jackpot. And, just because a slot has a high percentage, it may simply mean that the player usually wins back their original stake rather than ends up walking away with a big payout. Some casino players make the mistake of thinking that games with fewer paylines offer you less chances to win than games with a higher number of paylines. This isn’t necessarily the case, as a slot with lots of paylines may only use a few symbols and is, therefore, quite likely to award a win whereas a slot with only a handful of paylines may use more symbols, and thus it becomes harder for you to score a winning combination. 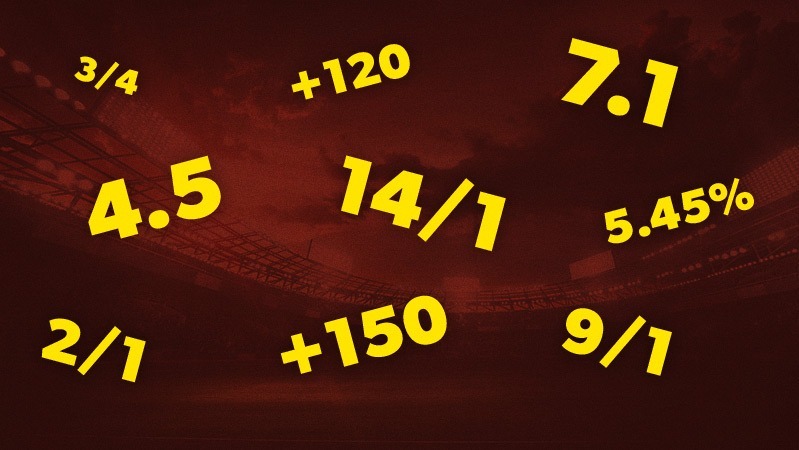 With standard online slots, the prizes listed on the paytables are usually relative to the size of your bet. For example, if you’re playing with 10p per spin, three identical symbols might award you £1, but if you’re playing with 20p per spin, the same three matching symbols will pay out £2. However, in the case of jackpot slot games, there are instances where you’re more likely to win when you’re playing with increased stakes. In conclusion, there are many factors that can slightly influence the odds of winning online slots, particularly how often and how much you win. But at the end of the day, thanks to the software that governs the payout rates, your chances of creating winning combinations are random. The real secret to being successful with online slots is to never bet more than you can afford, and be prepared to win as well as lose and vice versa.